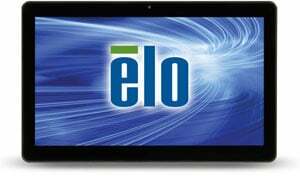 The Elo I-Series interactive signage solution combines a commercial-grade touchscreen computer with cloud-based management software to deliver a brand experience at the shopper point of decision. The I-Series enables product brands and retail stores to leverage existing mobile applications and digital marketing content. Unlock apps from the app store and interactively show buyers why you"re the best choice with a virtual salesperson on every shelf. Guide and influence the buyer"s journey on an Elo I-Series touchscreen rather than running the risk of a crowd-sourced decision on the shopper"s mobile device. Keep IT happy with wireless connections to separate and secure Wi-Fi or cellular networks. 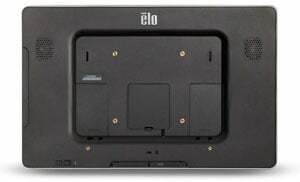 The Elo E021014 is also known as Elo Touch Systems	ELO-E021014	.